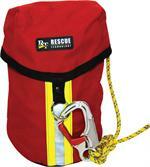 RescueTECH offers the best of Personal Escape Ropes, Search Ropes, Escape Descenders, and Escape and Drop bags. 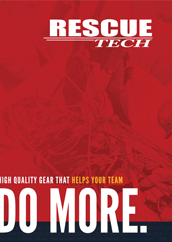 Ropes featured include Aramid, Aramid/polyester Hybrid, and polyester ropes for escape, search, and rapid intervention. 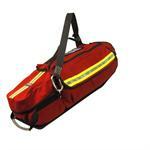 Includes products by RescueTECH, ISC, Omega Pacific. 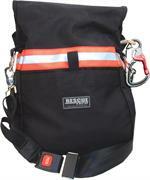 Great for High Angle Rescue, Confined Space Rescue, Water Rescue, Search and Rescue, rope rescue. Superstrong, 100% Technora Aramid Sheath and Core construction. Custom RescueTECH Designed Fire and Heat Resistant pouch. Slings and Hardware that make your RIT job easier.